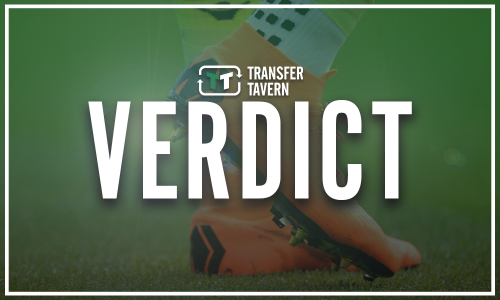 Report: Smith in advanced talks for ambitious £7m target Garde almost signed for Villa | The Transfer Tavern | Where football transfer rumours fly or die! Aston Villa appear to be closing in on a solution for their concerns within the goalkeeping department. Orjan Nyland has had a rather mixed time since joining the Villans in the summer with some mixed performances in goal. Andre Moreira is also at the club on loan, but despite the doubts surrounding the Norway international, he is yet to get his chance in the Championship. However, it appears as though Dean Smith is set to use the January transfer market to launch an ambitious attempt to solve the problem. 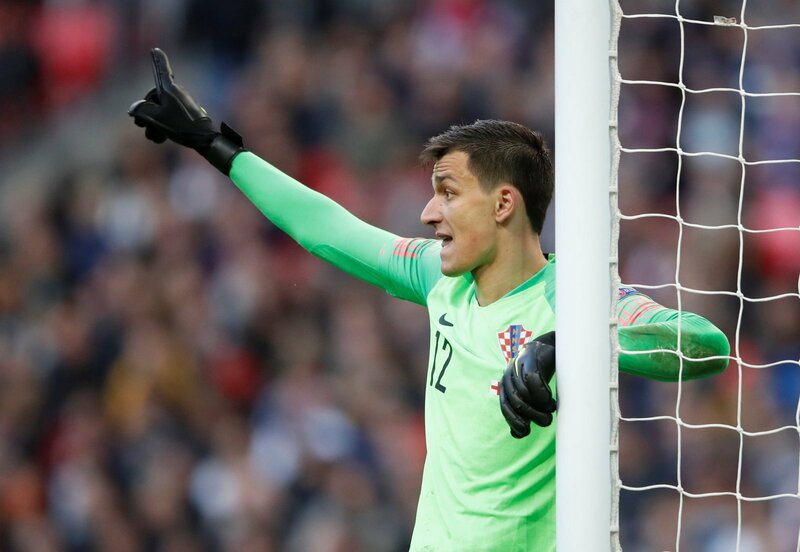 According to a report by The Telegraph, Aston Villa are thought to be closing in on the signing of Lovre Kalinic for £7million. The Croatia international, who is currently with Ghent, is expected to have a medical with the Villans as both clubs are believed to be in advanced talks about a permanent transfer. Interestingly, Kalinic almost joined the Villa Park outfit three years ago, when then-manager Remi Garde was in charge. Kalinic would be an excellent addition to the Aston Villa squad as they look to compete for a place in next season’s Premier League. With the doubts surrounding Nyland, it was always likely that a new goalkeeper would be targeted and one of the Croat’s ability would appear to be an ambitious move for the Championship outfit. If the Midlands side were able to secure a deal for the 28-year-old, he would be considered a real upgrade on their current options and one that could make all the difference for Smith’s side.